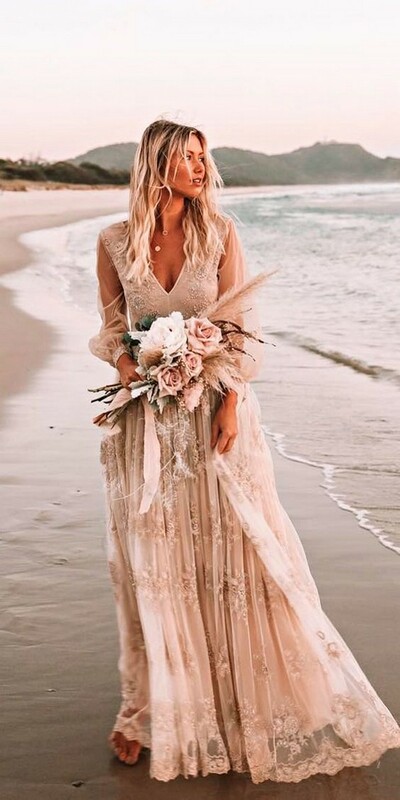 Earthy boho fashion is fast becoming a hot trend again, and stores are suddenly awash with 70s inspired suede and fringing, and gorgeous bohemian wedding dresses are popping up in weddings and on the catwalk more and more. 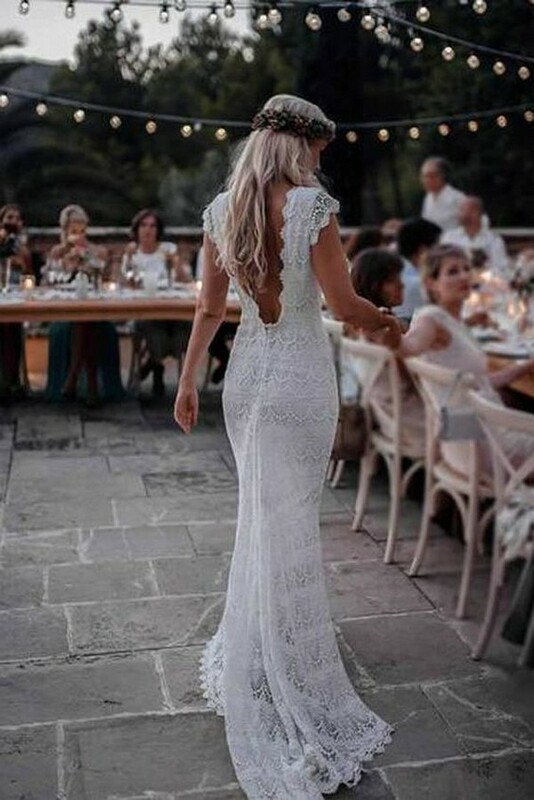 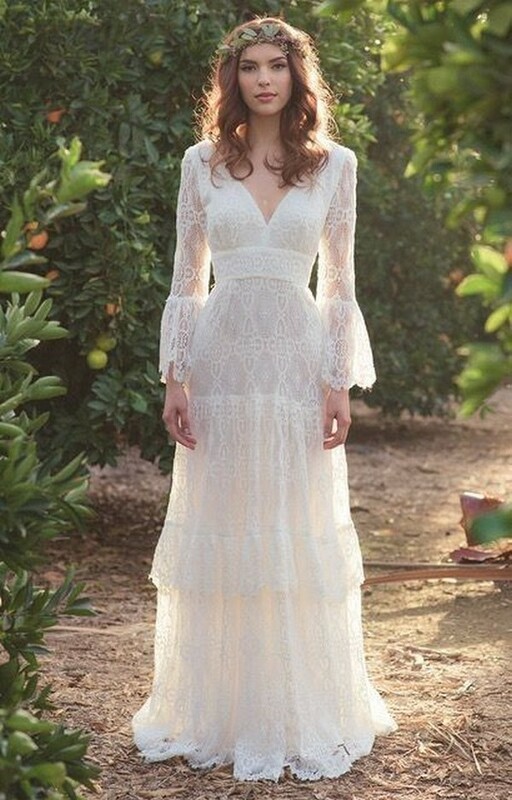 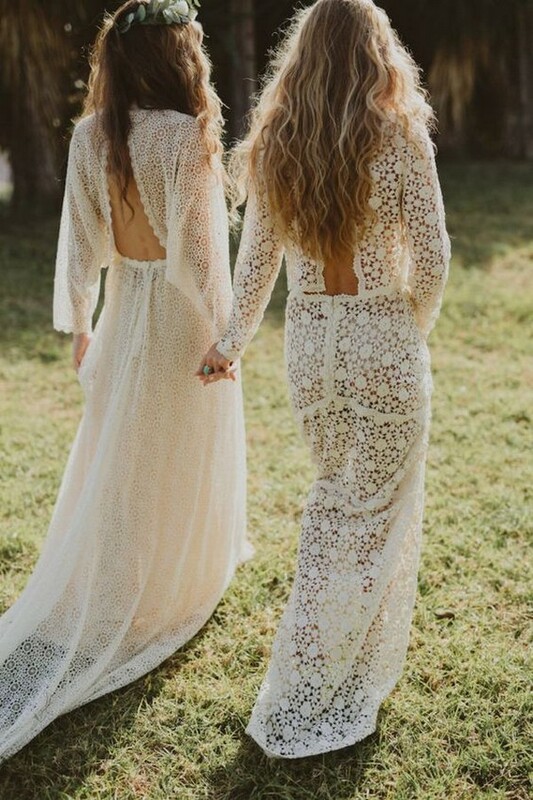 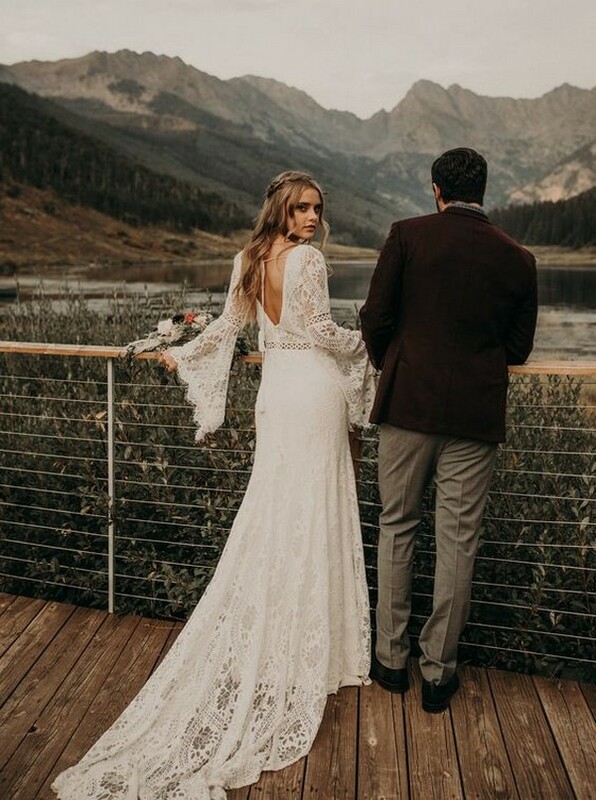 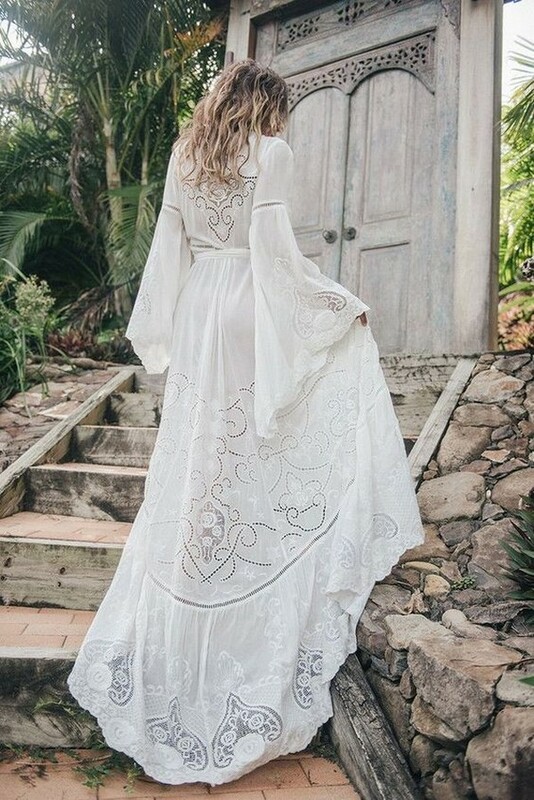 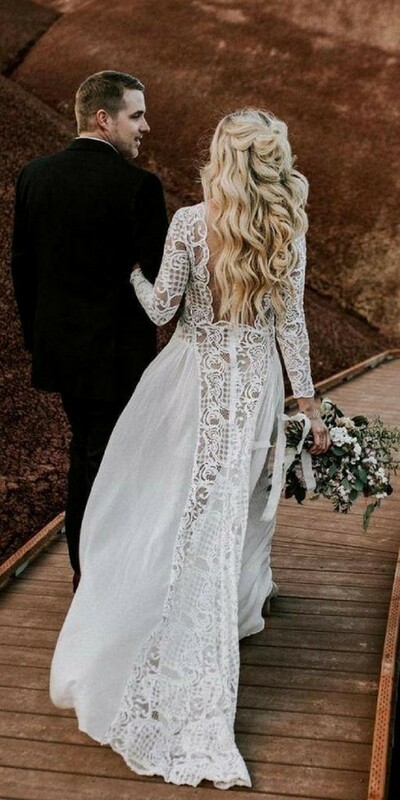 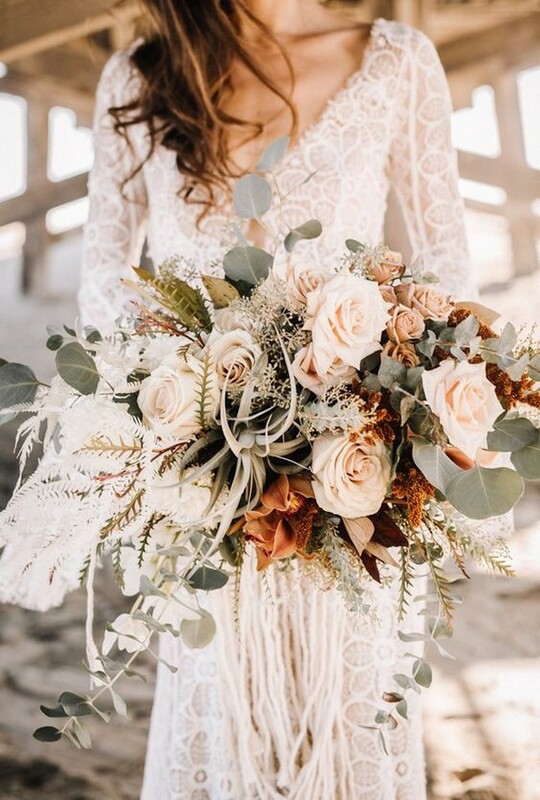 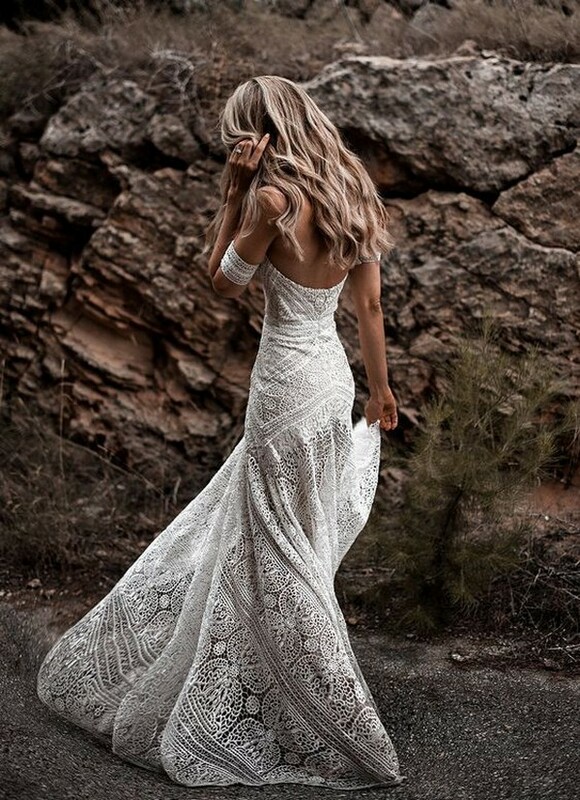 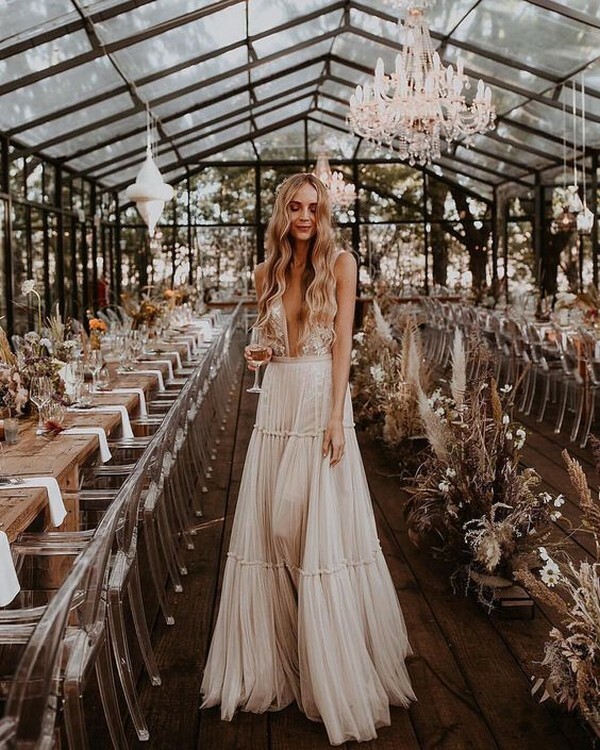 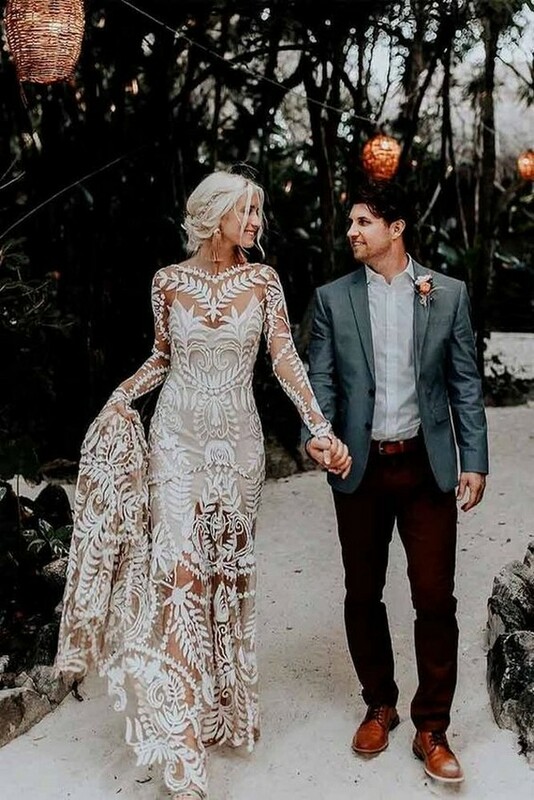 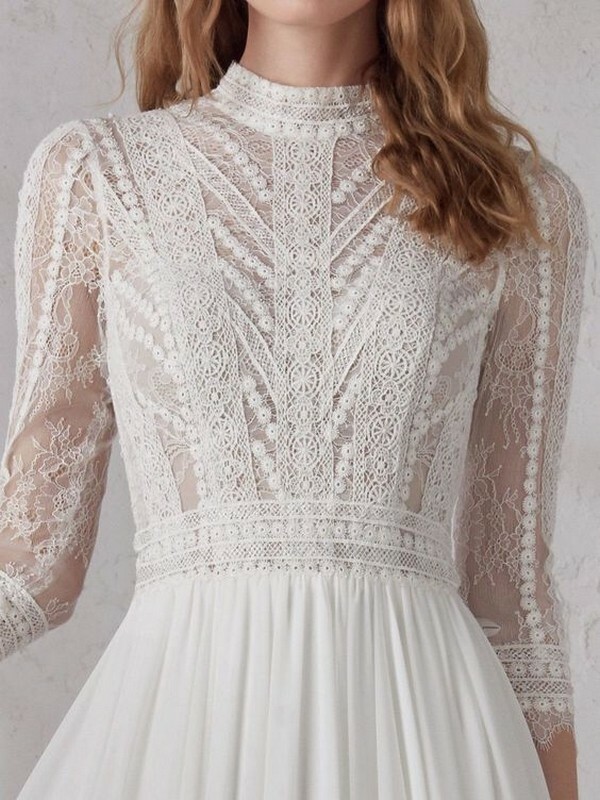 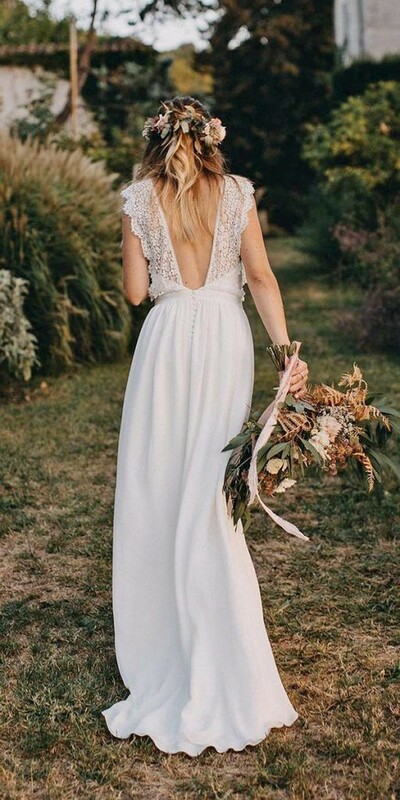 If the thoughts of slipping into a traditional gown scare you, a boho or bohemian wedding dresses is the perfect choice and will suit anyone who simply loves the natural boho aesthetic. 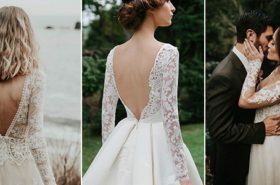 Today, I’ve rounded up some of my favorites to check out if you are looking to find your own dream wedding dress.